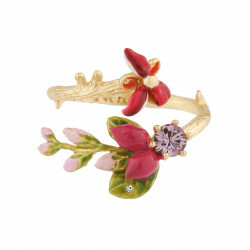 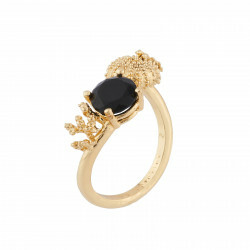 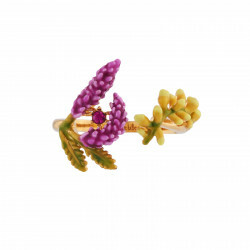 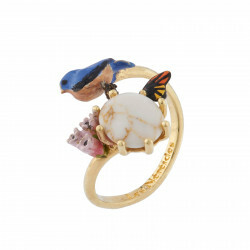 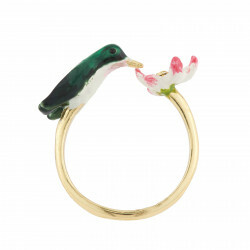 Like a chameleon and thus ideal as a gift, the adjustable ring reunites gracefully two designs on your finger. 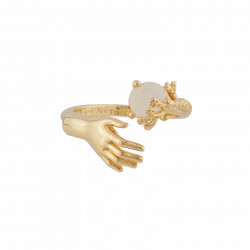 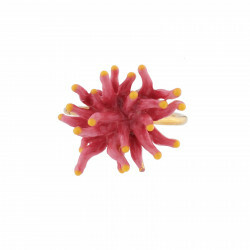 Whether proposed as a You and I ring or as a thin ring, this is the distinctive piece of jewelry both user-friendly and lovely to enliven your day to day with oddity. 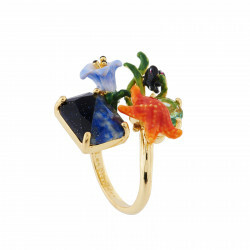 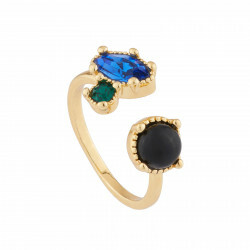 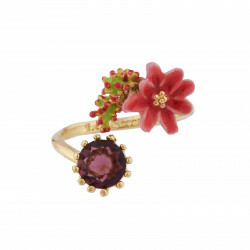 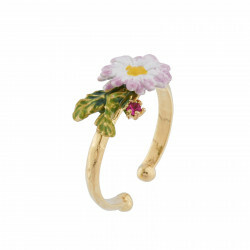 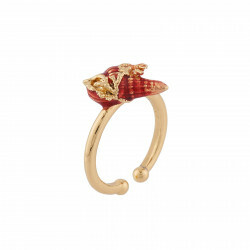 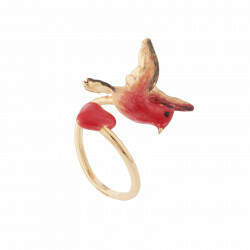 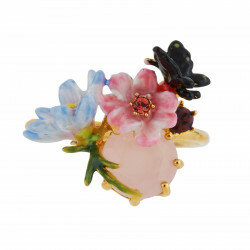 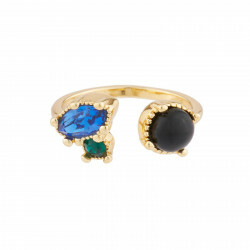 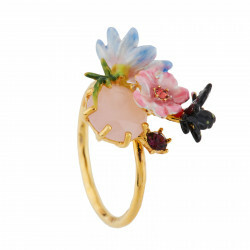 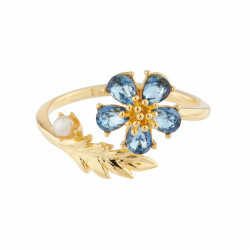 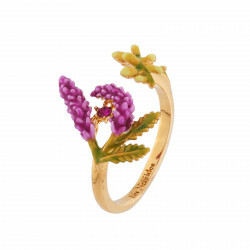 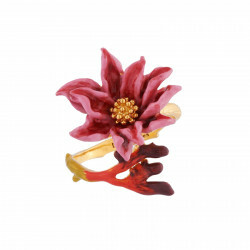 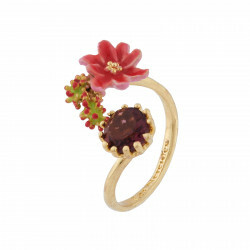 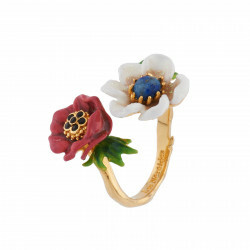 At La Maison Les Néréides, costume jewelry ring rhymes with adjustable ring. 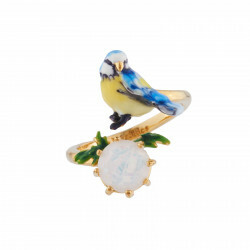 Find yours among a vast array of designs: a lovely canary returns to a blossoming branch, two rose buds intermingle… Refinement is double at Les Néréides. 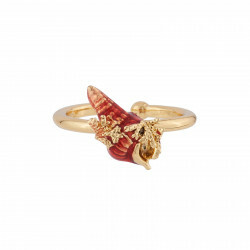 Discover a large selection of rings for women on our online webshop Les Néréides and bring our the best of your looks according to your wishes and following your inspiration. 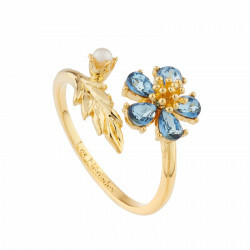 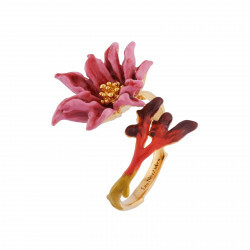 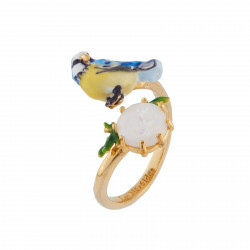 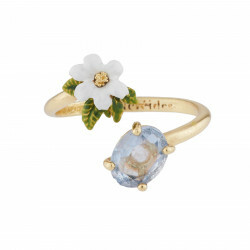 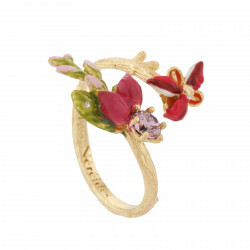 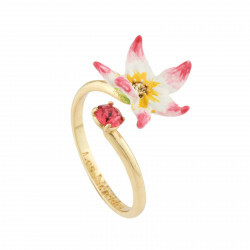 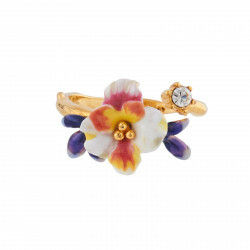 For an attire full of poetry, come and look into the collection A Stranger Garden: the adjustable fit can be found on a flower ring enhanced with a very nice faceted stone that brings out an amazing brightness. 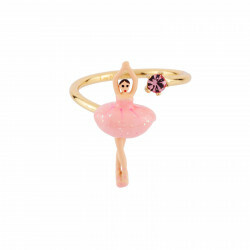 For a sleek and elegant set, opt for the ballerina ring from the collection Pas de Deux and designed in reference to the famous ballerinas of the Paris Opera. 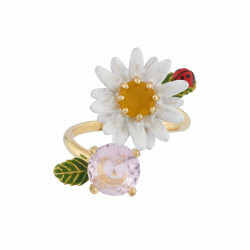 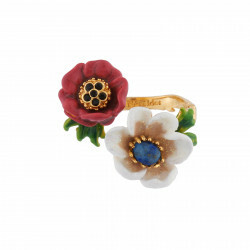 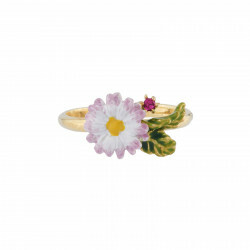 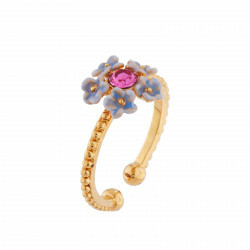 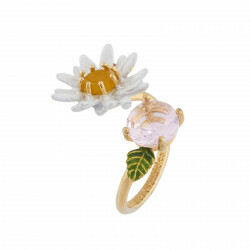 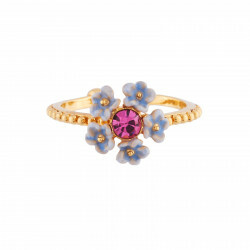 For a touch of sweet indulgence and poetry, the strawberry and little flower ring from the collection Royal Garden or the daisies duo from the collection Lovely Daisies will be your best bet. 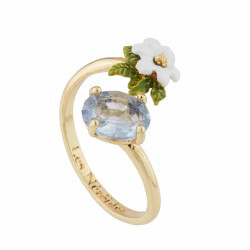 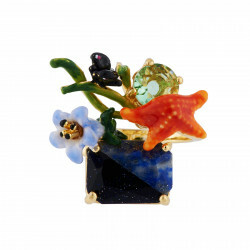 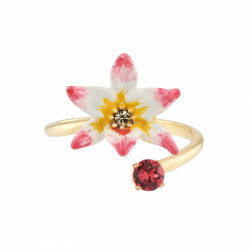 No matter what trendy piece of jewelry you are looking for, Les Néréides has the ring you need! 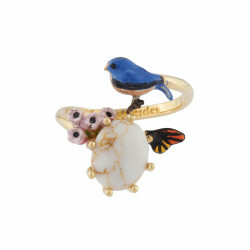 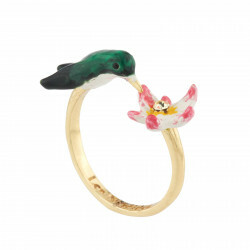 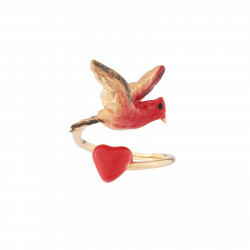 And do not miss out on our You and I rings.